Seems the game is now known as il2: Battle of Stalingrad. 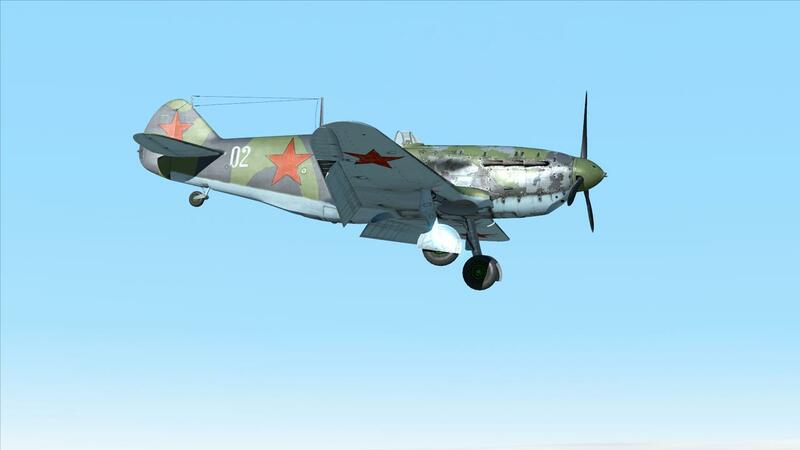 Here are some new in-game screenshots of some Russian and German aircraft. Looks nice except for the censorship. That's something that has always bothered me. Just the whole idea of censoring something like that makes it super creepy. It's almost like it draws more attention to it than if symbol was just left on for everyone to see. Now my eyes just get drawn into this weird symbol that makes no sens on the tail of the aircraft. Even if I didn't know what was supposed to be there, I would still be thinking to myself that is one dumb looking box symbol. I'm actually quite excited to see what the developers of RoF can do with this game. I admit, I've tried playing RoF, but I'm just not that interested in WW1. It's shame actually. "But what ends when the symbols are gone?" I remember that Oleg Maddox did confirm that Gaijin Entertainment is using/licensing the il2 engine for WoP. I'm not sure if that holds true for War Thunder, a name I really hate. It sounds like a 5 year old kid made it up in the school play ground. That is insanely good looking. Makes me feel like I'm a few thousand feet in the air. Very nice! EDIT: Just read above and a game based on Stalingrad? Bonus points! I've read some things about Russian pilots trying to do quick strafing missions and would break for base anytime they would catch the sight of a 109 early in the battle. Also, the flak screen over Stalingrad that the Stukas had to dive through was immense. I wonder if there would be a mission where you're a JU-52 pilot dropping off supplies into the kessel and dodging arty on the strip. 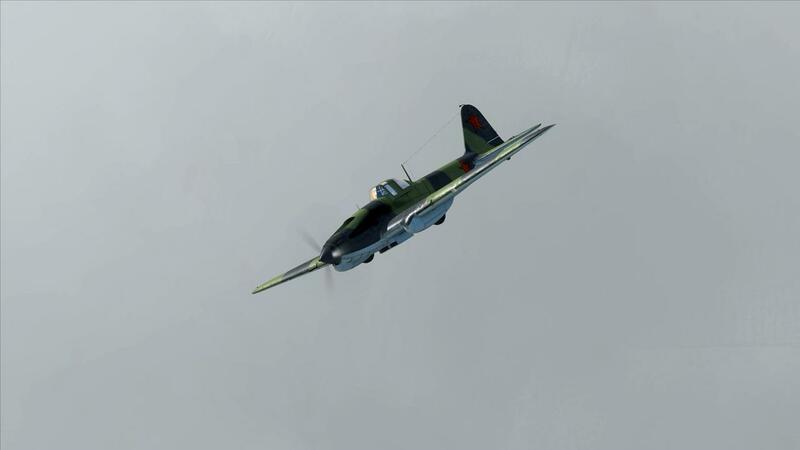 Very nice, this brings back good memories from the old, previous IL2. Be aware guys that they released the first game half finished. I am hoping for the best here. 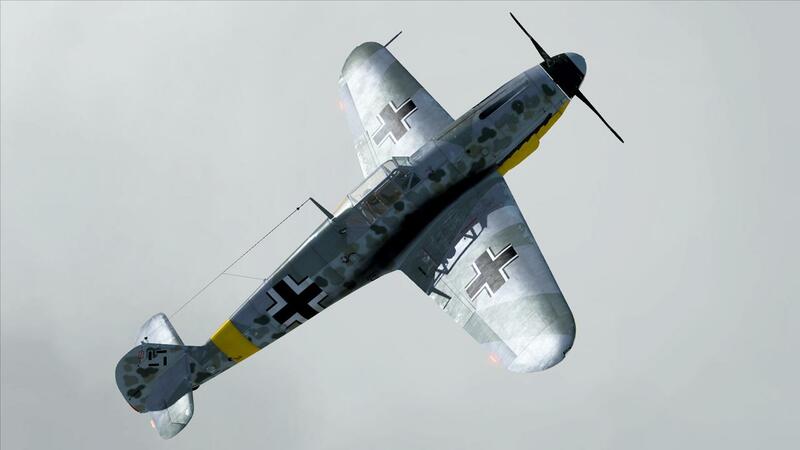 Il2: Stalingrad is being developed by the guys that brought us RoF, the 777 Studios team. 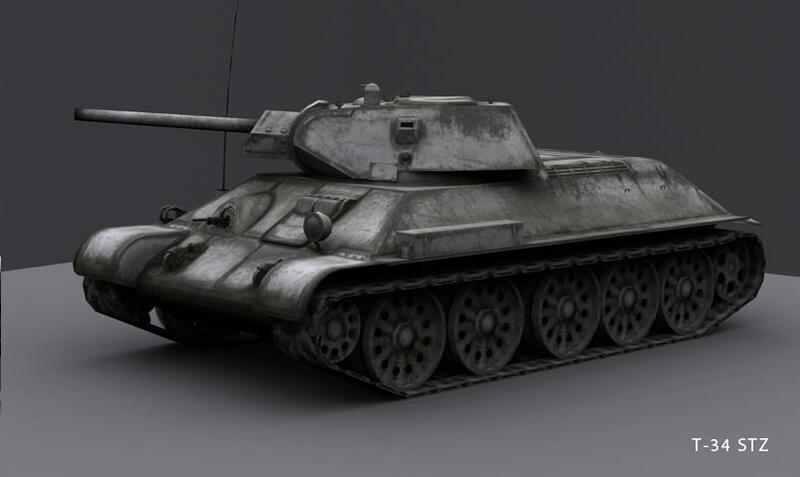 Il2: COD was created by Oleg Maddox and his team. I believe recently some of the former developers on Oleg's team are allegedly working on a new WW2 flight sim, which was reported on a few weeks on on the Sukhoi.ru forums. 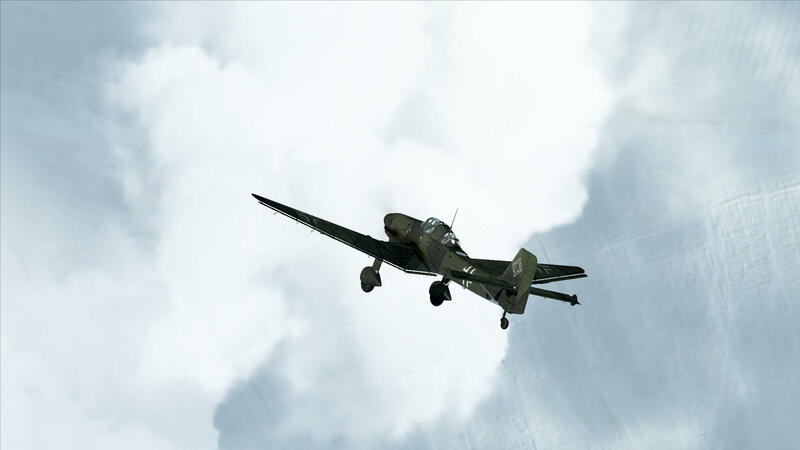 There is now a pre-order page that has been set up over at www.il2sturmovik.com along with this promo video. That's something that has always bothered me. Just the whole idea of censoring something like that makes it super creepy. I think for TWI it was their biggest mistake to make RO2 Stalingrad only, so this is not good news for me. Plenty of great games were theatre specific... including our own FE.